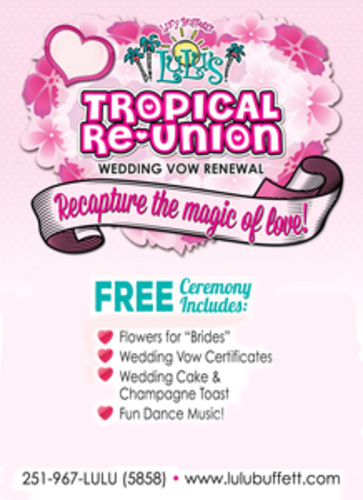 Tropical Vow Renewal at LuLu's! 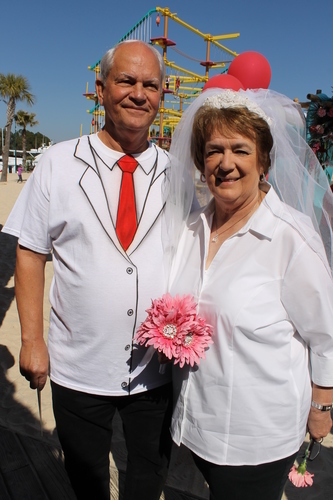 Unless otherwise stated, photos provided by Tropical Vow Renewal at LuLu's! 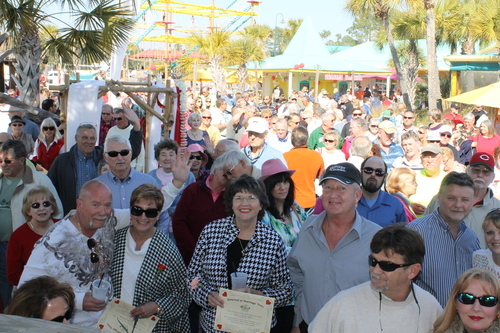 11th Annual Tropical Vow Renewal, Saturday February 16th, 2019...2pm on LuLu's Beach Free... 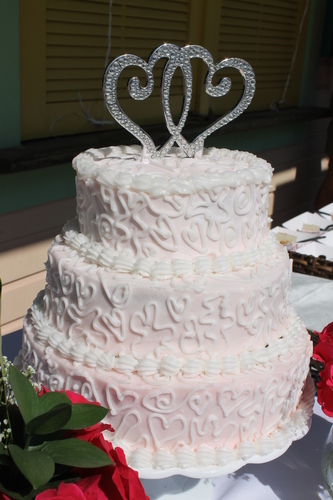 Flowers for the "Brides" Wedding Vow Certificates Wedding Cake & Champagne Toast Fun Dance Music!